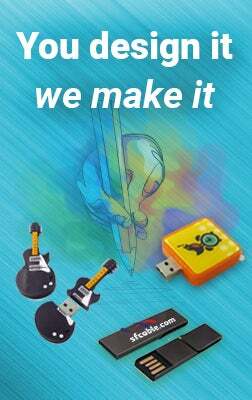 Custom Jewelry USB Flash Drives at wholesale prices! Be dazzle your customers with this bling flash drive. Customized for your business, special event or party celebration with your company logo. 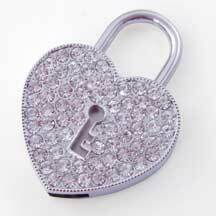 Custom Jewelry USB Flash Drives at wholesale prices! They can be customized company logo or any graphic for giveaway products to used for company party or events. No Set Up fee and Free Shipping!